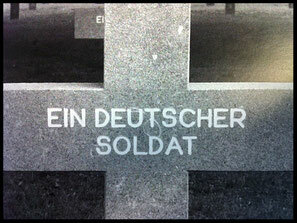 KIA Information: He was killed during the bombing on the Ede Barracks on the morning of the 17th. Unit: Stab III.u 9-12- Kompanie Fallschrimjager Regt 7. 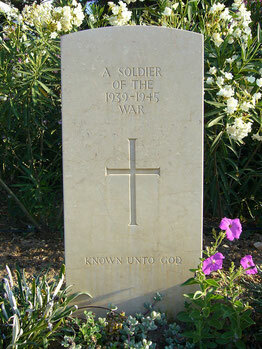 KIA Information: Known to have been killed at Ede. 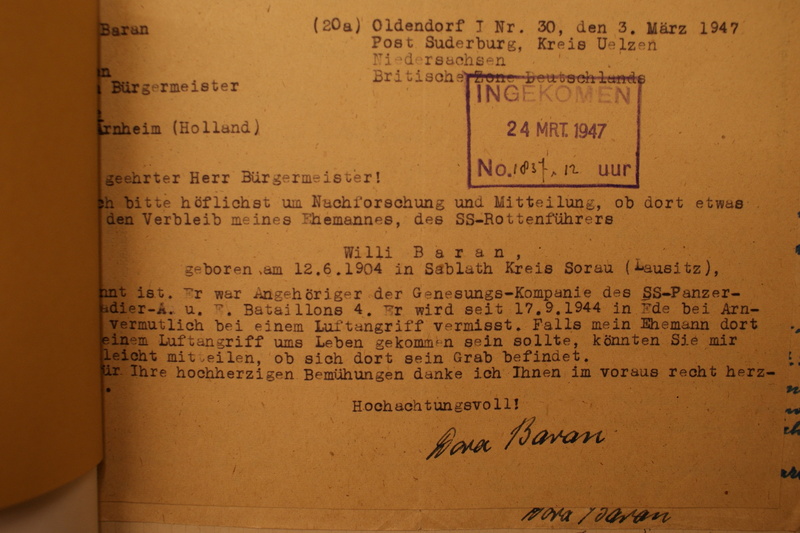 KIA Information: Known to have been killed by men of 7th KOSB and buried in a garden of a house at Planken Wambuis, along Amsterdamseweg. KIA Information: Known to have been killed at Ede area. 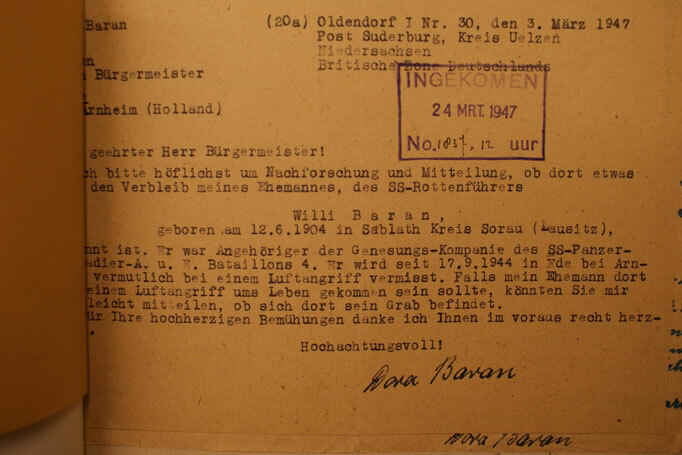 KIA Information: Known to have been killed at Ginkel heath, Amsterdamseweg.